We all have become very familiar with Google Maps. 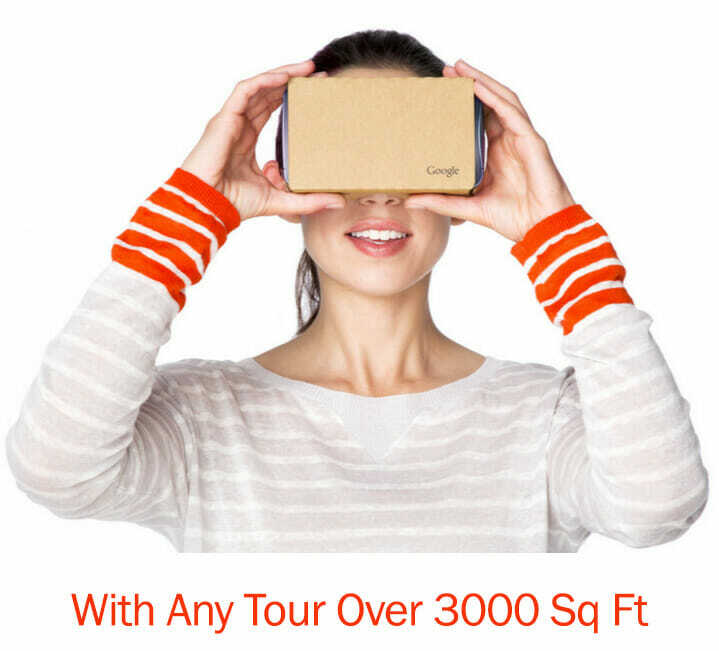 We know how to click and drag our mouse around to enjoy 360° virtual reality views of the road. Even on our cell phones, we expect to pinch, zoom and swipe our way around our city streets and always feel a sense of admiration for street views which we are all too familiar with. 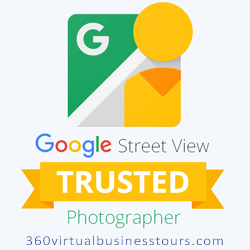 Google Business View combined with our 360 Virtual Business tours, allows people to do the same thing—pinch, zoom, and walk around—inside businesses.